Spondylosis, also known as spondylosis deformans in dogs, is a condition where osteophytes grow on the ventral (bottom) surface of the vertebral bodies. Osteophytes are commonly referred to as bone spurs and are bony projections that can form along joints in the body of a dog. As bone spurs grow, they form bridges from one vertebrae to another. Though compression of the spine is usually not the result, the dog may gradually lose flexibility in the backbone and overall range-of-motion. 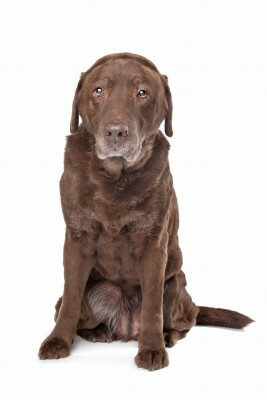 As the dog ages, you may see a diminished capacity to run, jump and turn. Finally, trauma can snap the bridges of bone fusing the vertebrae, causing pinched nerves. Swimming as a form of exercise is beneficial to dogs and will not put too much strain on the animal’s spine or on its joints. Swimming also allows the dog to build up its muscles especially around the spine area which with time helps in easing the pain that accompanies a case of spondylosis.